With the release of its latest guidebook, the Drug Enforcement Administration still wants you to believe that cannabis is deadlier than cocaine and meth. Even though nobody – not one soul – has died of a cannabis overdose, the Drug Enforcement Administration has not rescheduled weed, which is still classed as a Schedule I category. The same can’t be said for cocaine, fentanyl, and meth, though, which the DEA still consider safer than plain old Mary Jane, as seen in its Drugs of Abuse resource guide. 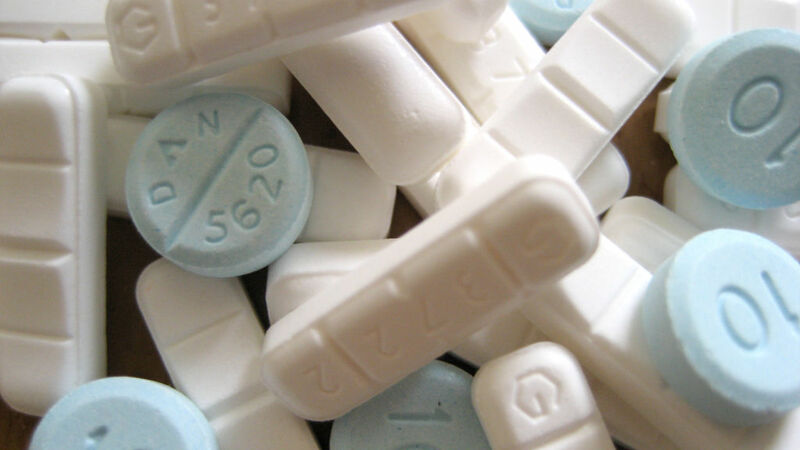 Benzodiazepines AKA “benzos” are a class of psychoactive drugs, which are found in many anti-anxiety pharmaceuticals, such as Xanax and Valium. In 2015 alone, benzos were involved in the death of over 8,000 Americans. 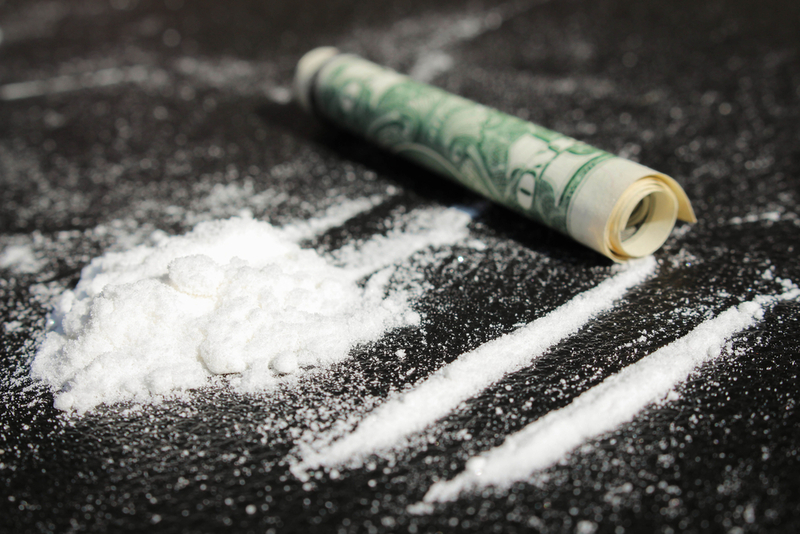 Whatever you know it as, whether “coke,” “yayo” or “Charlie,” it takes the lives of thousands of Americans a year. Fentanyl entered the pharmaceutical market in the early Sixties, with its use quickly becoming widespread, because of its strength. Fentanyl can be between 50 and 100 times stronger than morphine. That’s why it kills nearly 10,000 people a year in the States. Synthesized from codeine, hydrocodone is a semi-synthetic opioid, which can be used as an around-the-clock treatment for severe pain. That is where the problem lies, with it becoming addictive, with thousands of deaths being the result of the drug. As you’ll see on most prescription bottles, you should not mix alcohol and opioids. But that wasn’t the case in the 19th century, when Laudanum was popular, which was a combination of both. The alcohol-based tincture was not only popular but also pretty deadly, too. Being used to help addicts cut their dependence to morphine, you could say that Methadone is a necessary evil. But it is still additive, and just as deadly, with close to 5000 deaths being blamed on Methadone. No matter where you live, chances are that you know someone that has been affected by meth, which kills thousands of Americans every year. 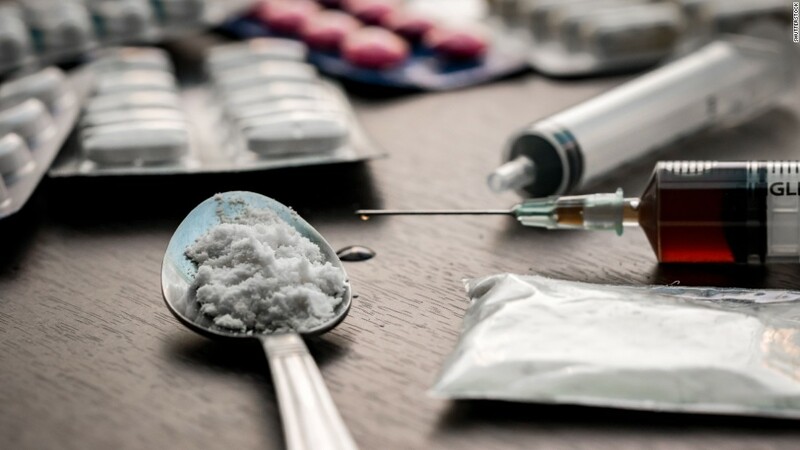 Along with being one of the oldest pharmaceuticals, Morphine can also claim to be one of the deadliest, killing thousands of Americans each and every year. Near the end of World War I, a German pharmacist synthesized the opioid alkaline found in the Persian poppy, which resulted in Oxycodone. 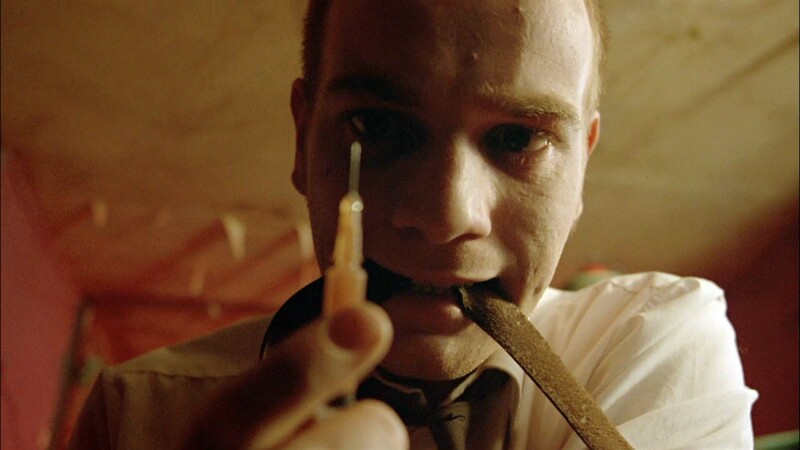 The original intent was to develop a painkiller than was less addictive than heroin and morphine, but still as effective. Unfortunately, Oxycodone is effective as both heroin and morphine, but just as deadly, with “Hillbilly Heroin” claiming over 5,000 people a year in the United States alone.